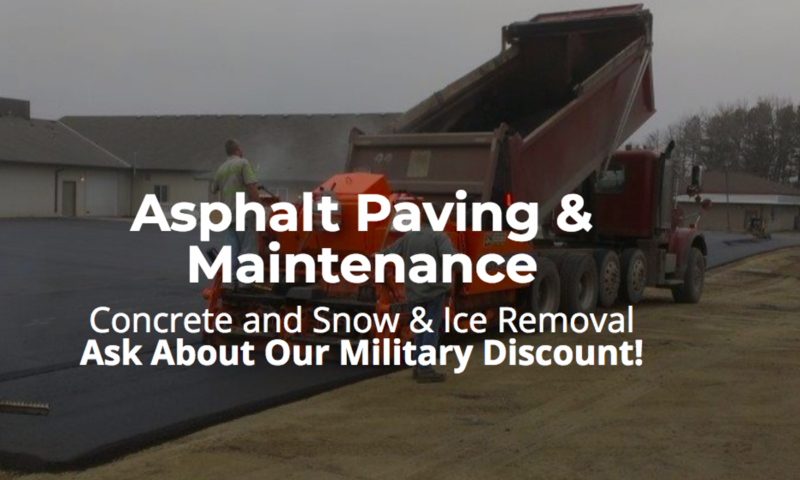 Will Commercial Asphalt Paving Disrupt My Business? - LSC Construction Services, Inc. 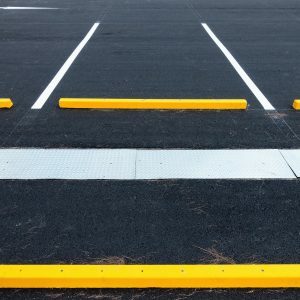 Previous PostPrevious How Often Should I Re-Stripe My Parking Lot?